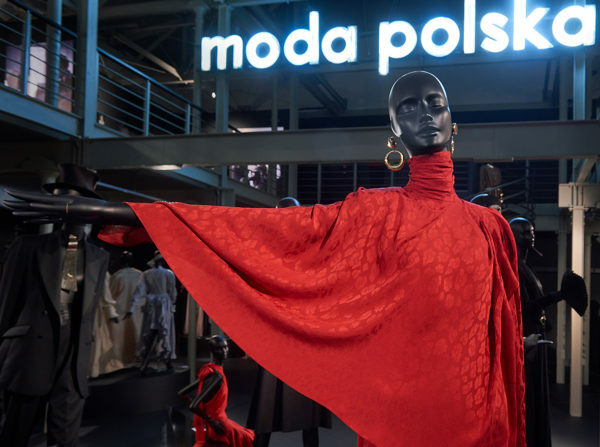 MODA POLSKA was the first brand in fashion industry of post-war Poland that offered not only clothes but also a lifestyle that you can aspire to. The brand succeeded in becoming both egalitarian and prestigious. It also inspired generations of Poles with the best aesthetic ideas of their time. 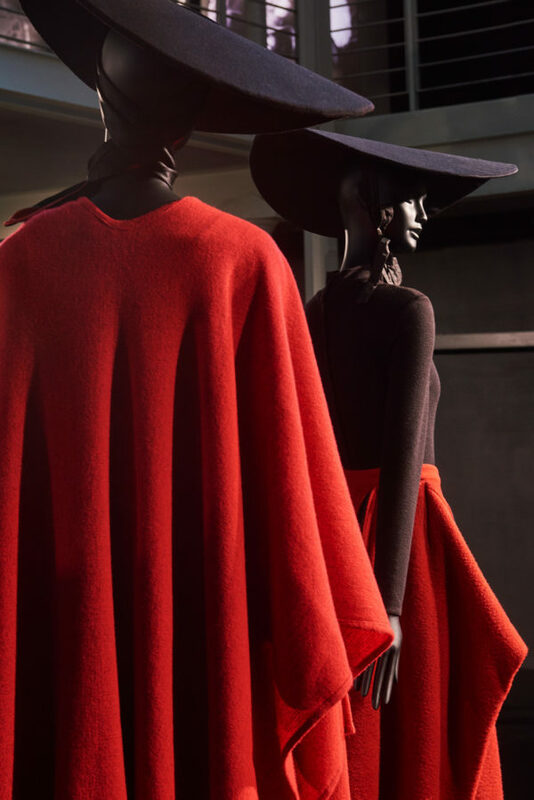 The designers of Moda Polska were determined to transform the greyness and mediocrity of the Eastern Block with a touch of western joie-de-vie. 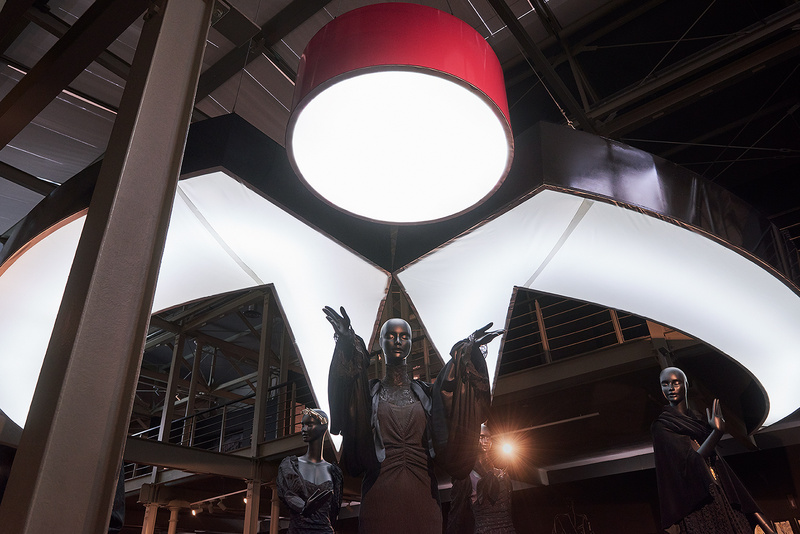 They introduced fresh energy to the world of Polish fashion, just as the Polish People’s Republic had to find its own identity after the war. 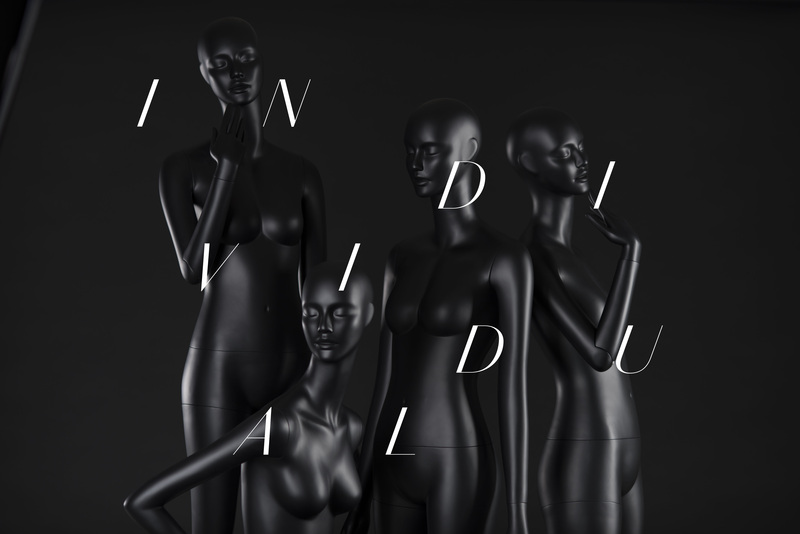 One of the most prominent creators of Moda Polska was Jerzy Antkowiak. Since he became the artistic director in 1967 he changed the brand, introducing courage, boldness and extravagance to the brand designs. What’s interesting, Antkowiak’s first work for Moda Polska was not clothes – he designed a coffee set that used a characteristic swallow motif. But soon he revealed in full his personality of a bold visionary and artist and managed the brand up to 1997. 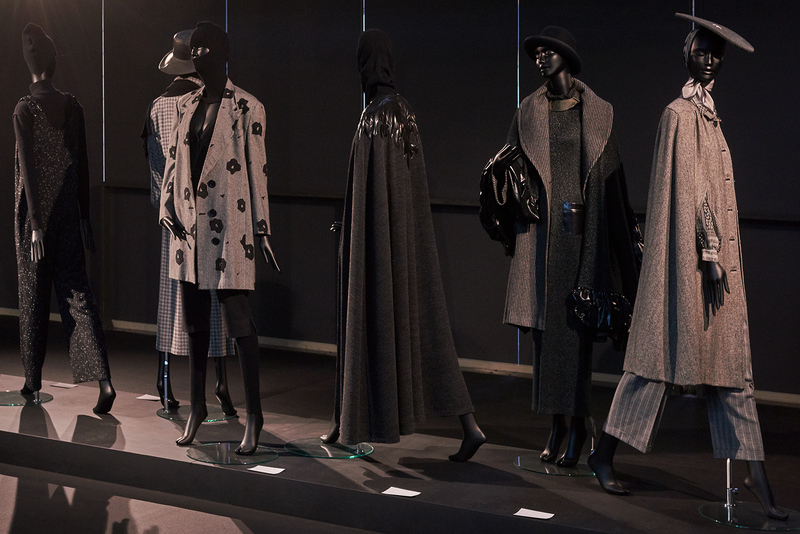 Central Museum of Textiles in Łódź (the historical capital of Polish fashion industry) honored work achievements of Antkowiak with an exhibition of his remarkable work performed for three decades at Moda Polska. 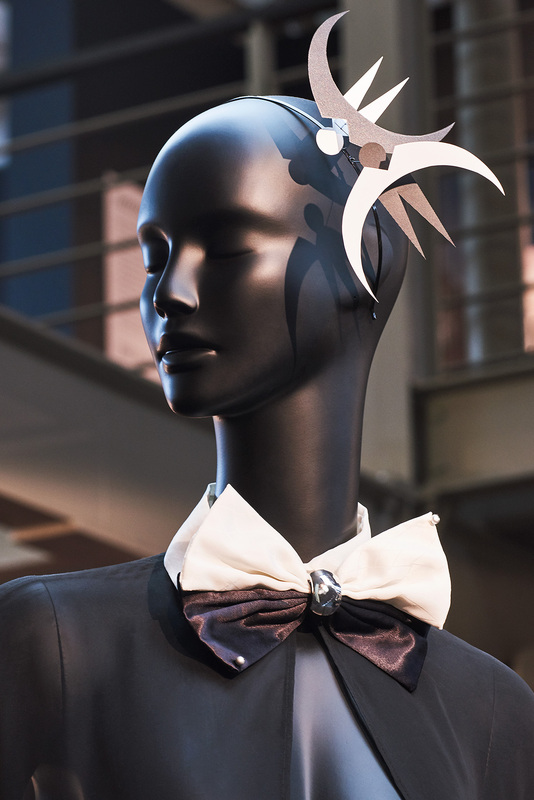 The collection consists of clothes, memorabilia and drawings from Antkowiak’s collection, museum and private collections. 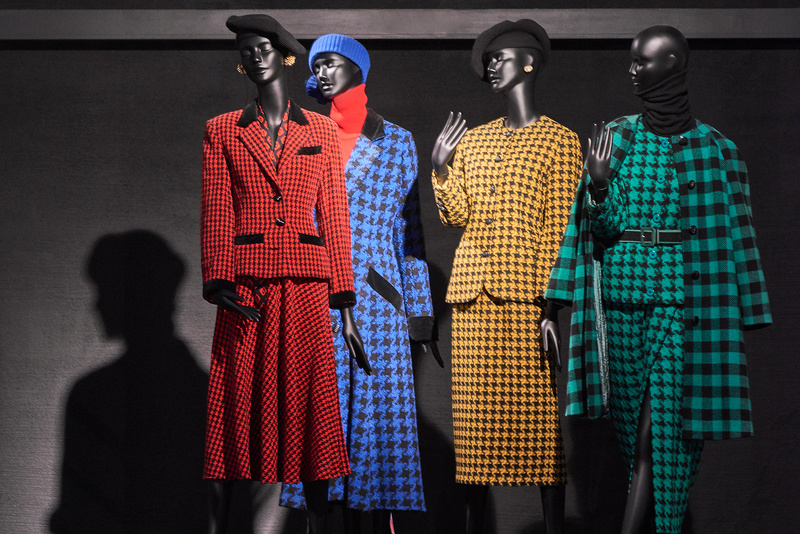 The exhibition shows in detail the way the Polish designer’s atelier functioned – from initial drawings to the final product presented as a fashion exposition. The exhibition will be open till 17 March 2019. More details here. MORE Mannequins as the patron of the exhibition prepared a special edition of our newest INDIVIDUAL collection in black mat, to display the genius, bold high fashion designs of Jerzy Antkowiak, which bloomed in hard post-war times, showing how to break greyness and hopelessness of everyday struggle in real socialism with beauty, luxury and fantasy.